The design of the CL Cartridge Filter takes advantage of the filter’s total surface area, providing the clearest water possible and extended cleaning cycles. The design of the CL Cartridge Filter takes advantage of the filter's total surface area, providing the clearest water possible and extended cleaning cycles. 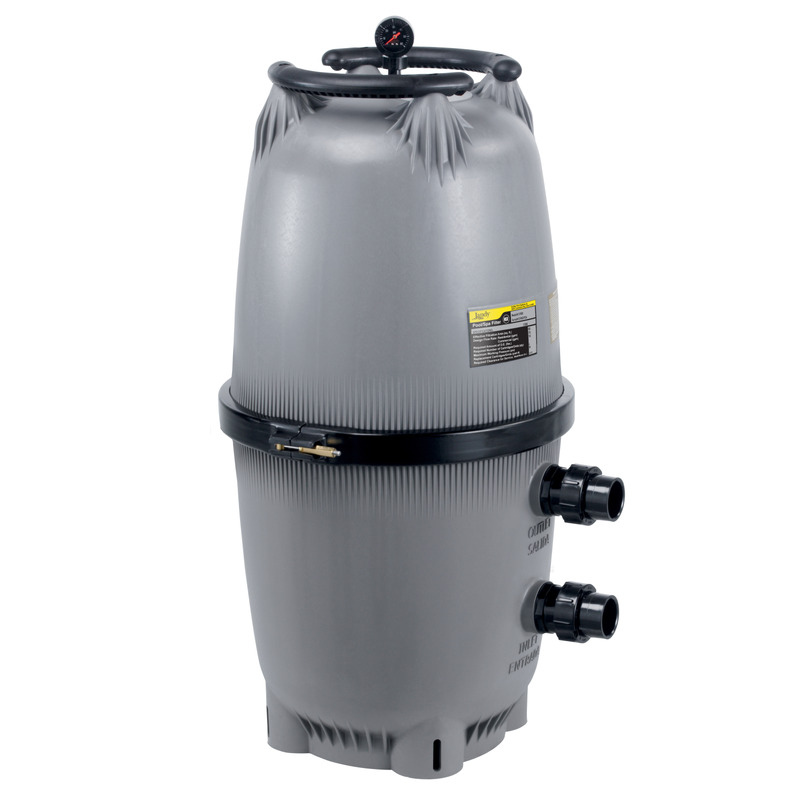 Enjoy the clear water of your pool and spa while the CL filter works for you. This filter handles high flow rates with optimum hydraulic performance. CL large cartridge filters are technologically advanced and constructed with corrosion resistant polymeric materials for long-lasting performance. Universal unions make filter installation easy.